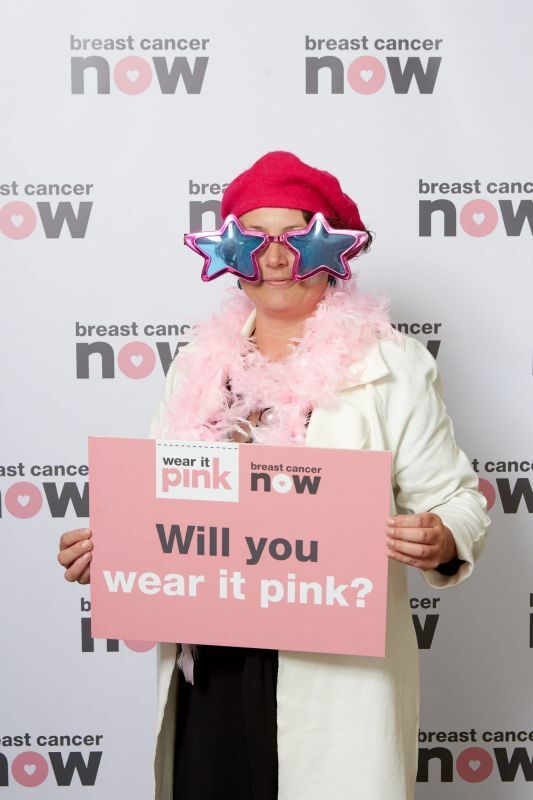 Newcastle North MP, Catherine McKinnell, has once again added a splash of pink to her Parliamentary attire, to show her support for Breast Cancer Now’s annual ‘wear it pink’ fundraiser. This year’s event takes place on Friday 19th October, to raise funds for vital breast cancer research through Breast Cancer Now. Catherine recently joined over 200 Parliamentarians in Westminster to encourage people across the UK to take part in wear it pink day. The Newcastle North MP is now urging her constituents to sign up for this year’s event – which takes place during Breast Cancer Awareness Month – and, to date, has raised over £31million towards Breast Cancer Now’s work. Anyone can take part in wear it pink, whether at work, school or in their community. This can involve wearing something pink, or holding a pink-themed event, and donating to Breast Cancer Now. With every penny raised, fundraisers across the country will be helping the charity achieve its aim that, by 2050, everyone who develops breast cancer will live – and live well. Breast cancer remains the most common form of cancer in the UK. 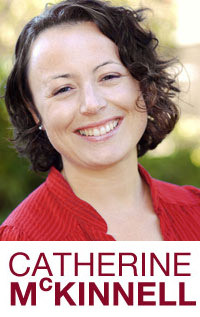 Catherine is supporting this year’s event, as one of 290 MPs who have signed up as Breast Cancer Now Ambassadors. ‘Despite all the incredible advances that have been made in recent years in terms of research, diagnosis and treatment, each year around 11,500 women – and 80 men – still lose their lives to breast cancer, and far too often at a tragically young age. ‘Wear it pink is a really positive way for people to come together with friends, colleagues and family to have fun whilst also raising awareness and funds for Breast Cancer Now’s vital research. Joining the politicians at Westminster was Donna Fraser, four-time Olympian for Great Britain. Donna, 45, retired from participating in professional athletics after she was diagnosed with breast cancer in May 2009, aged just 36. ‘I’m delighted to be supporting wear it pink this year – it is a fun and fabulous fundraising event which brings families, friends and work colleagues together to help fund research into this devastating disease. ‘We are really grateful for the enthusiasm and support shown by the MPs at Westminster. Everyone looked fabulous in their pink accessories and showed just how easy it is to add a touch of pink to your everyday outfit. We hope that by wearing pink, Catherine will encourage her constituents in Newcastle North to get involved and fundraise in their homes, schools or workplaces, and help us to continue to fund world-class research into this devastating disease.